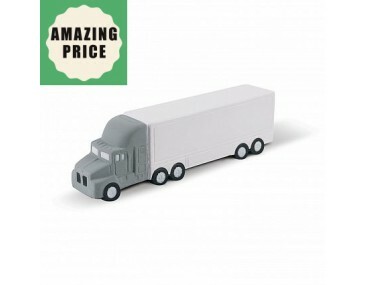 The perfect promotional stress ball for companies with trucks and vans in their transport line up. Quality stress balls featuring your corporate logo or team slogan are a great way to advertise your group on a budget. 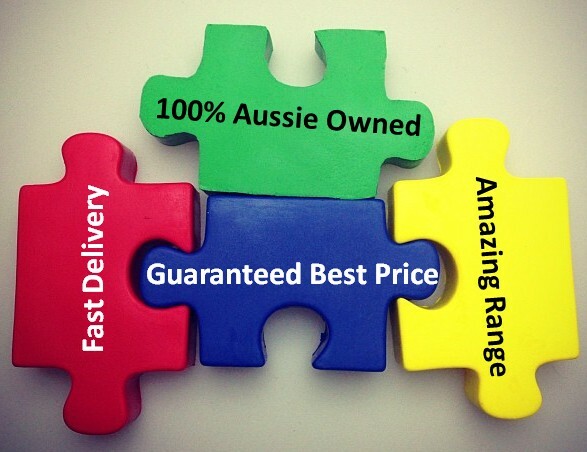 We brand each stress ball van with your design and deliver them to wherever you are in Australia. Promotional stress toys are the perfect way to get people excited about your organisation or event. Our listed price includes one position logo printing in one solid colour. We can print additional colours for an extra charge. A print setup of $60 also applies per colour. Pricing listed excludes GST. Check out other transport stress toys here. The standard turnaround time for these products is two weeks from art approval and invoice payment. If you have an urgent deadline, let us know, and we'll work towards it. We deliver to all locations within Australia including Sydney, Brisbane, Canberra, Melbourne, Adelaide, Perth, Darwin, and Hobart.